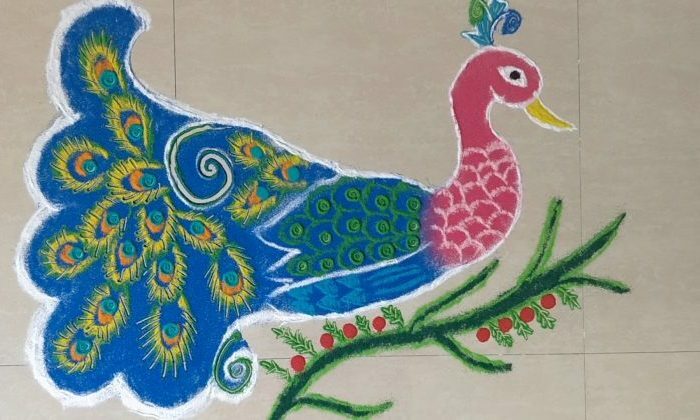 Makar Sankranthi, apart from a harvest festival is also regarded as the beginning of an auspicious phase in Indian culture. 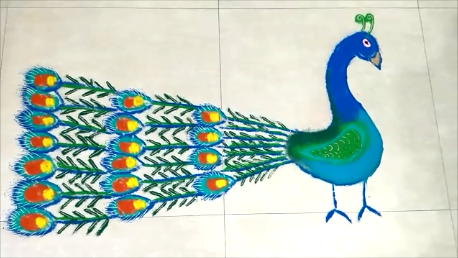 Let’s make this day more special with makar sankranthi rangoli. 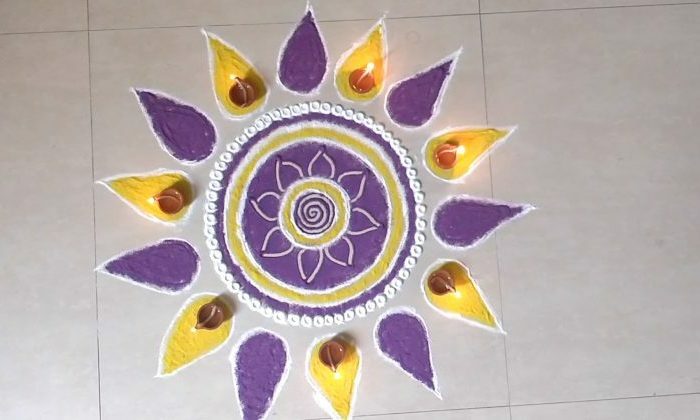 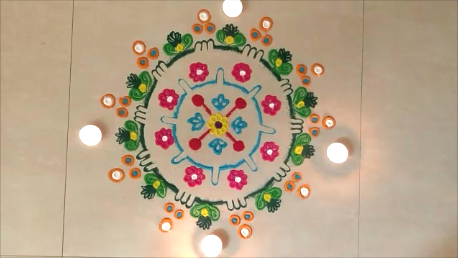 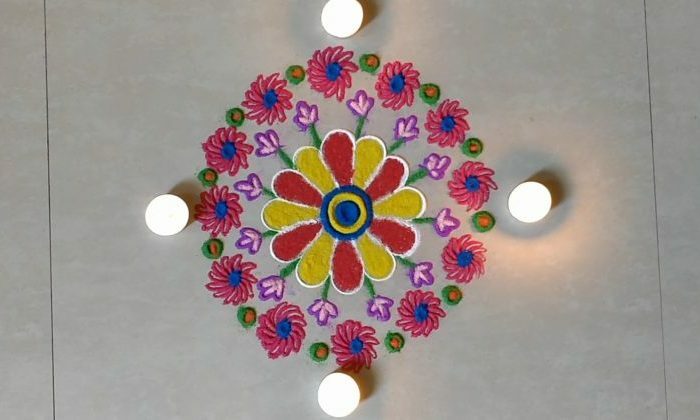 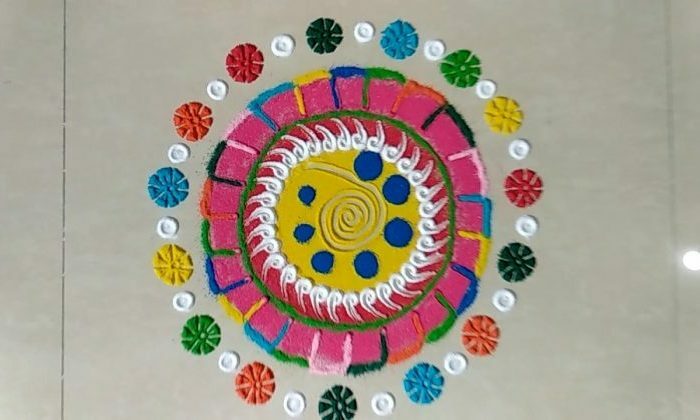 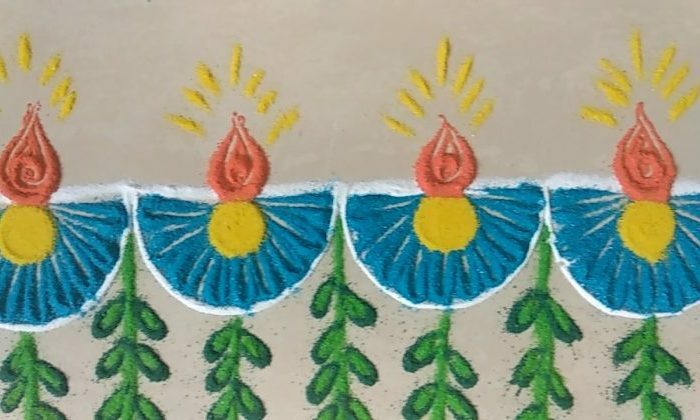 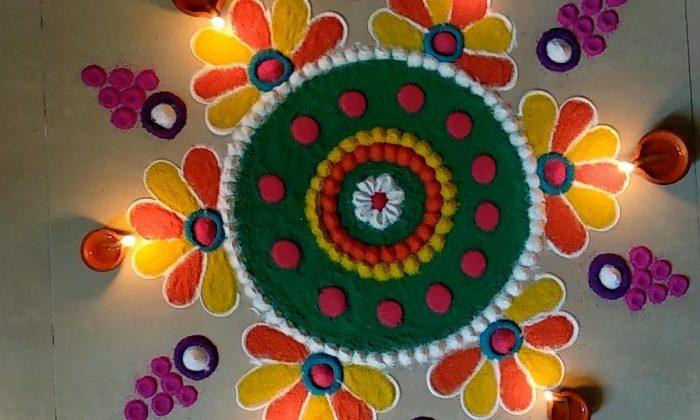 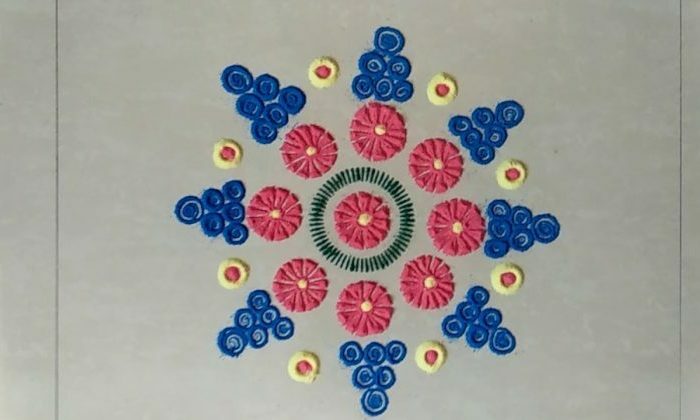 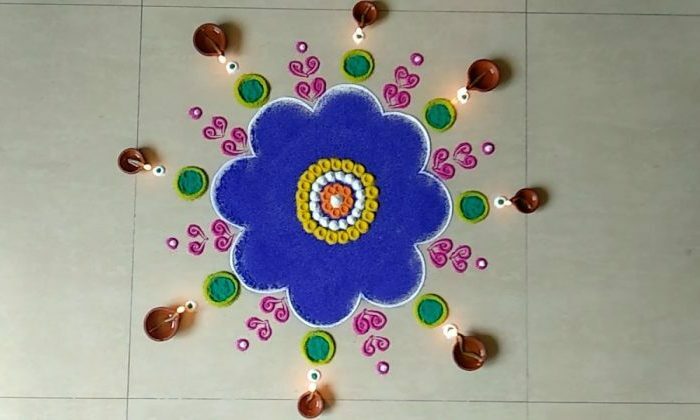 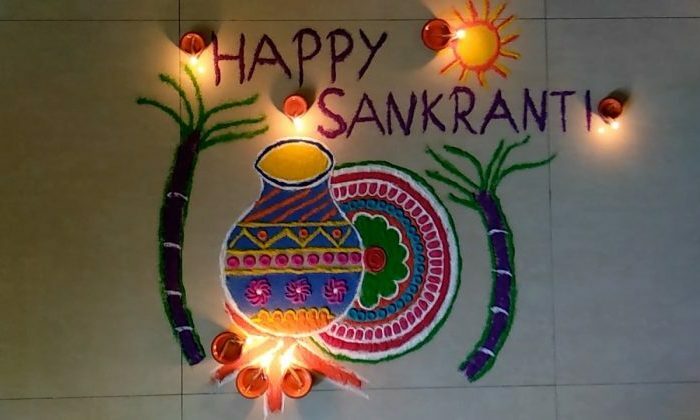 This category is Sankranthi Rangoli design. 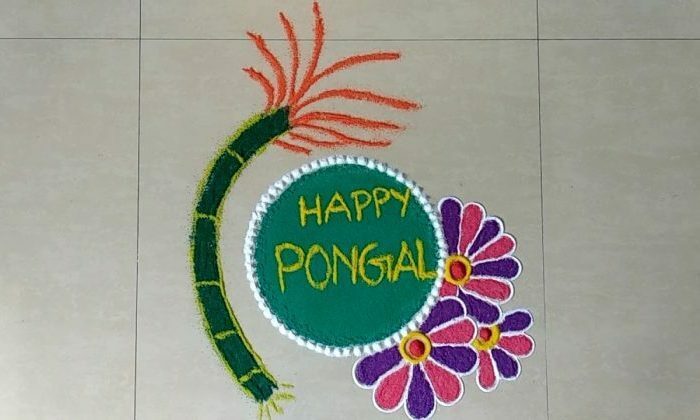 in this category, Pongal Kolams are there.All the muggulu are new and beautiful.